Blockchain developers, film makers, educators and enthusiasts will converge on Bern, Switzerland, Feb 14-18, 2019 for the International Innovation Film Festival and Conference – a weekend of innovation, opportunity, education and inspiration including a Youth Hackathon where participants from the ages of 16-22 will get the opportunity to work with world renowned blockchain education hub CryptoChicks and other blockchain mentors. 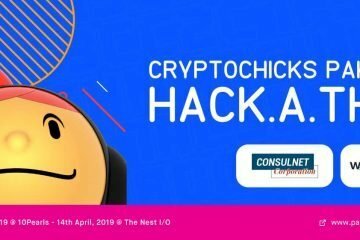 About Hackathons: CryptoChicks’ Hackathons are an enthusiastic gathering of a variety of software developers, graphic designers, coders, project managers, etc. involved in different aspects of blockchain technology industry —at sprint like events to work in teams to develop projects or work at creative problem solving. 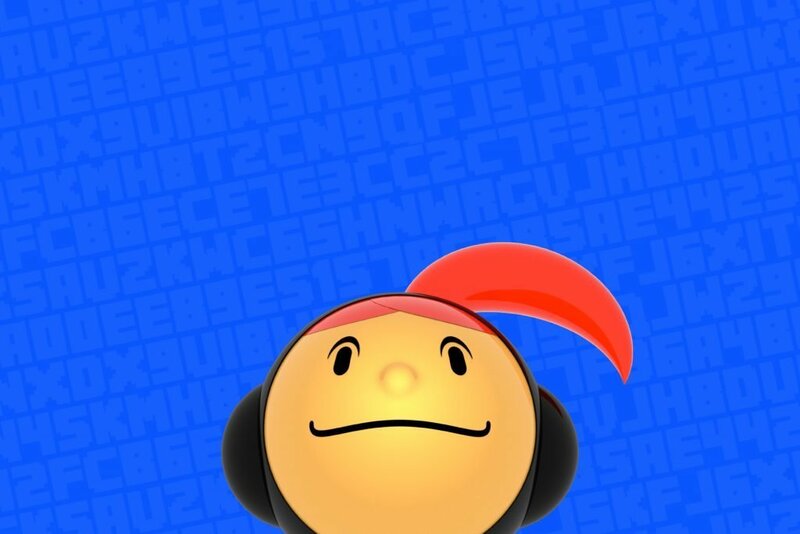 These events can occur for gaming, blockchain, cryptocurrency, artificial intelligence, deep learning, robotics – anything that involves computer programming. 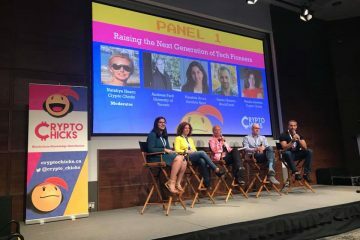 CryptoChicks‘ Hackathons are a great way to bring people together to address specific challenges in the blockchain industry or to address global challenges that blockchain technology may be able to provide a solution for. About CryptoChicks: CryptoChicks was founded in July 2017 by Elena Sinelnikova and co-founder Natalie Ameline. Elena’s vision for CryptoChicks was to empower and inspire women interested in learning about cryptocurrencies and blockchain. Elena is a software development team leader “turned serial entrepreneur,” who believes women are significantly underrepresented in technology. Natalia’s expertise lies primarily in strategic financial planning, and she, like Elena, believes women are an immensely talented, albeit untapped, resource in the technological world. 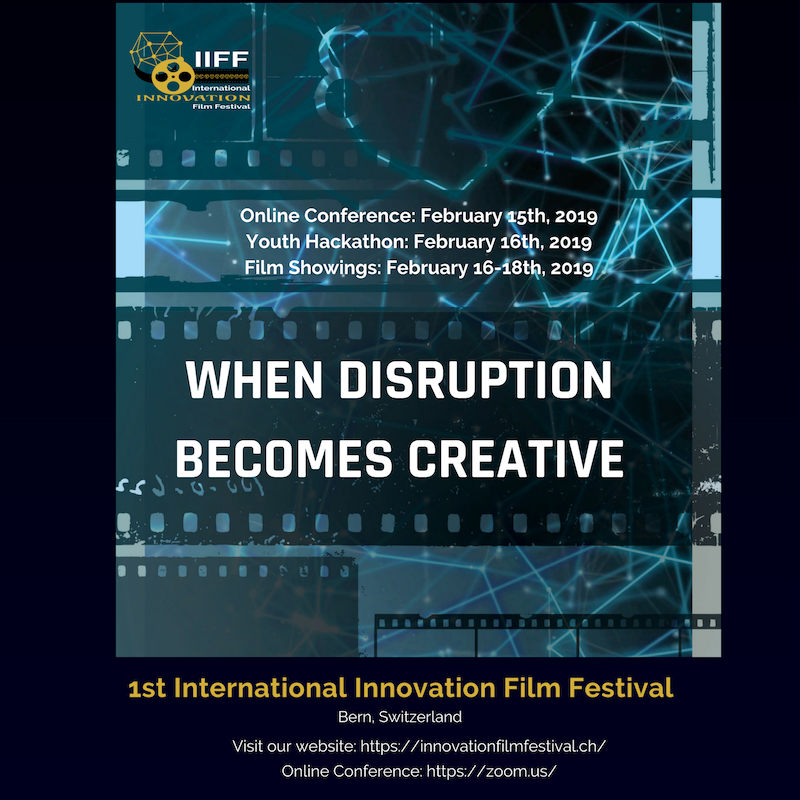 The 1st International Innovation Film Festival IIFF will be held on February 14-18, 2019 in the capital of Switzerland, Bern. It will feature live screenings at the Cinématte Cinema, Blockchain workshops at Welle 7 Workspace, and a Networking Apéro. 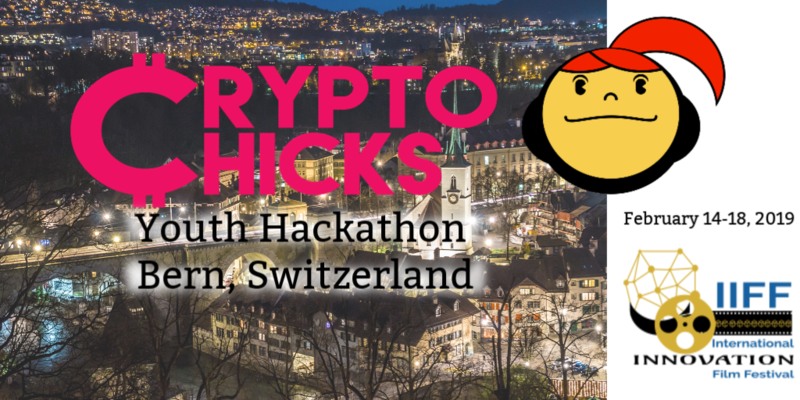 CryptoChicks hosted Youth Hackathon will take place on Saturday, February 16, 2019, from 8:30-20:30 at the Welle 7 Workspace. CryptoChicks offer an array of educational opportunities, consulting services, public speakers, event hosts, etc for a variety of industry events. Women in Blockchain: What got you hooked? This was a beautiful opportunity to hear from the women in this community about their experience. Find out how it all started for them, what sparked their curiosity and what motivated them to pursue a career in tech.